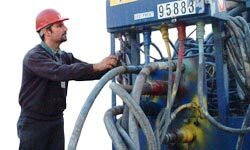 Please contact our customer service department or your outside sales engineer with your field service inquiry. Your outside sales engineer will contact you to discuss the scope and nature of your request. 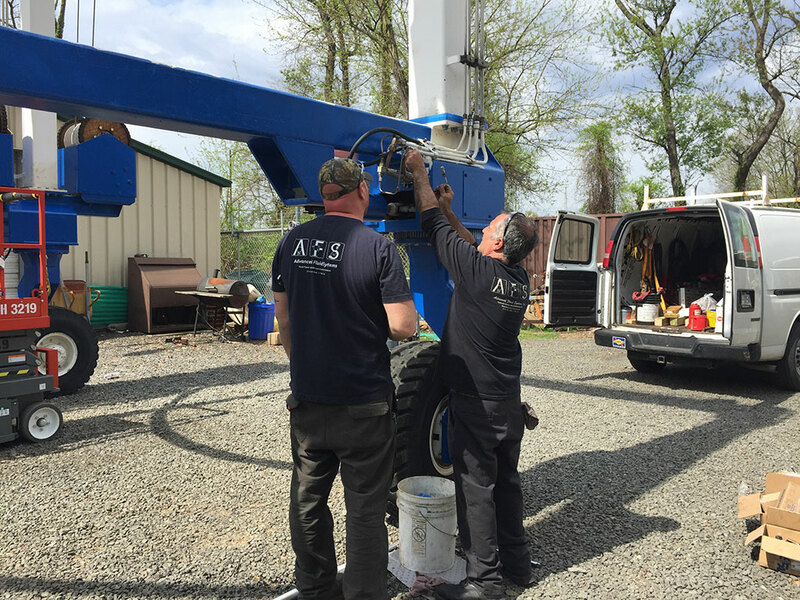 AFS Field Service and Manufacturing Techs service a boat lift. We’ll come to you. 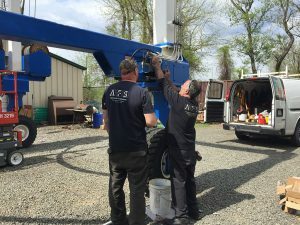 Flexible field service hours, including weekends and holidays. Rates vary depending upon nights, weekends and holidays. Contact Customer Service for the latest rates and availability.